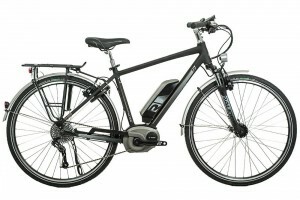 Carrick cycles are now official stockists of BOSCH pedal assist electric bikes. And also certified service centre for BOSCH. 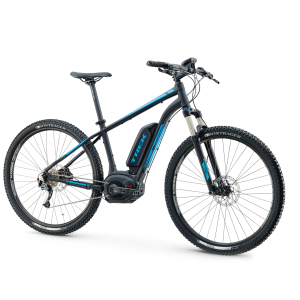 Check out the large range of bikes from Trek and Raleigh.